Well-established franchise cafe situated in the heart of Brisbane's Central Business District. If your looking for a 5 day a week business with great support, systems and opportunity for growth this business needs to be on your list. This cafe is extremely well presented and is guaranteed to impress any prospective buyer on inspection. Please feel free to contact me for any further information on this fantastic opportunity or to arrange a site inspection. 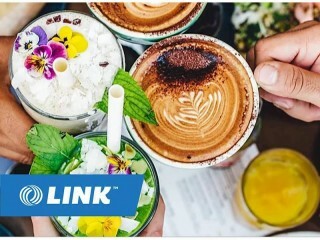 This Cafe/Coffee Shop Business is one of 413 businesses for sale in Brisbane Central, Queensland, and one of 21 Cafe/Coffee Shop Businesses in this region that a business for sale currently has on offer. 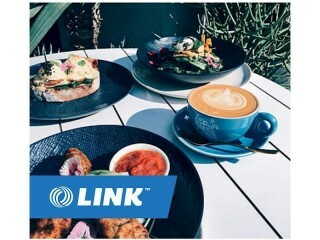 This Cafe/Coffee Shop Business is for sale in Brisbane Central for the asking price of $375,000 + SAV and has been on market for less than 3 months.